Learn more about Stevens by Savage Arms. Visit http://www.savagearms.com. 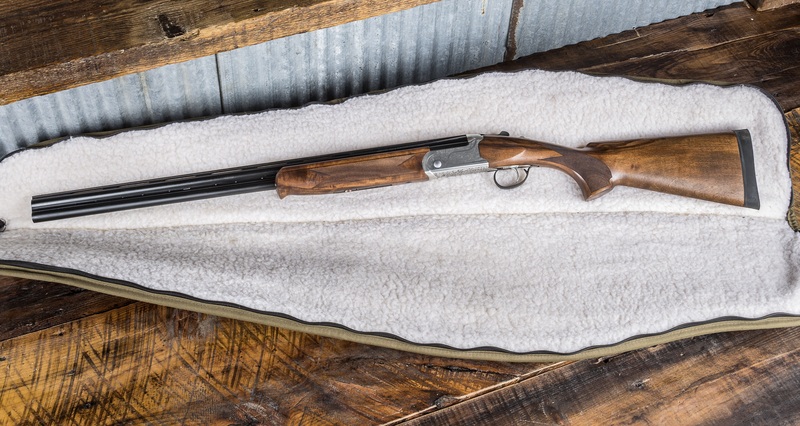 This entry was posted in Uncategorized and tagged 16-Gauge, 555E, Over-and-Under, Stevens. Bookmark the permalink.